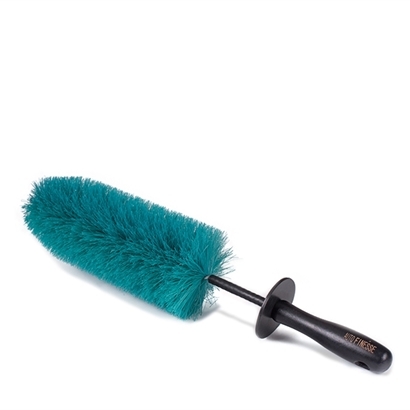 The Auto Finesse Hog Hair Detailing Brushes (pair) feature super soft natural bristles that are safe on paint and will not inflict swirls or scratches. 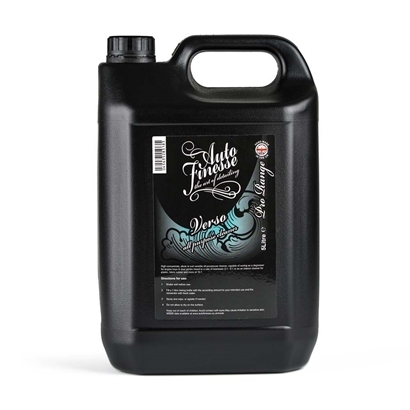 The Auto Finesse Mint Rims wheel wax is a high temperature synthetic wax for your wheels, helping to maintain specialists finishes and making future cleaning a breeze. 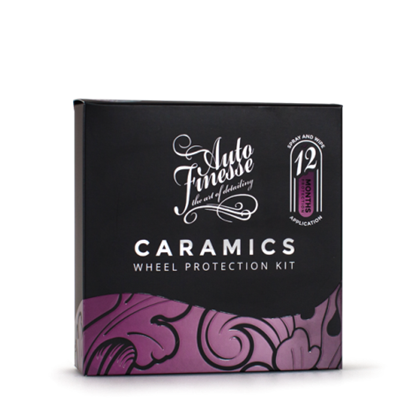 Ceramic wheel protection that lasts up to 12 months. 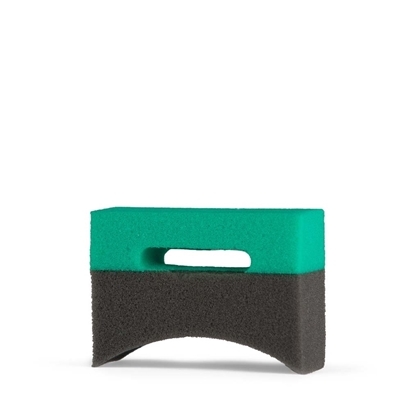 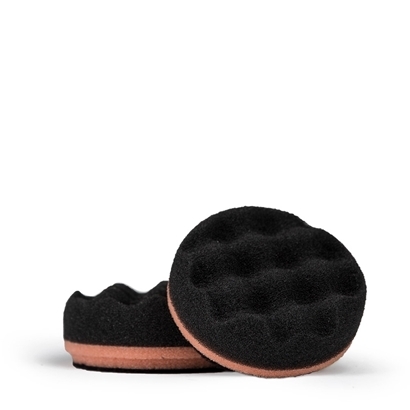 Foam applicator with ergonomic deshign.